Technology, Education, Food and More! Matthew Lee is Coordinator for Technology Integration and Digital Content at Westside Community Schools. His specialty is working with teachers to more effectively integrate technology into their classrooms. Matt also coordinates the evaluation process for Westside’s strategic plan, working with UNO faculty, district personal and community stakeholder groups. Prior to his current position, Matt was a teacher and social studies team leader at Westside High School. He taught U.S. History, Economics and Future Problem Solving and initiated Westside’s first AP Economics program. Matt has presented many conferences and workshops throughout the United States. Most recently, he’s presented on various technology integration topics at the ISTE (International Society for Technology in Education) and NETA (Nebraska Education Technology Association) conferences. Matt has also presented on district-wide evaluation methods at the American Evaluation Association’s Evaluation 2016 and Evaluation 2017 conferences. In 2013 he was selected to be an Apple Distinguished Educator. 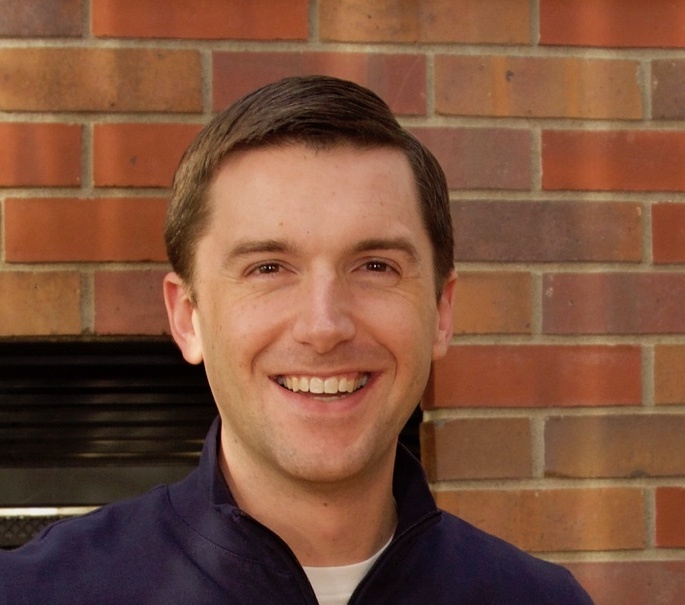 Matt currently serves as the President of the Nebraska Educational Technology Association. Matt received his Bachelors of Science and Masters of Arts in Secondary Education from the University of Nebraska at Omaha. He earned his Doctor of Philosophy degree in Educational Studies-Instructional Technology from the University of Nebraska-Lincoln in 2014. You can access my resume here.